Graduated from Leningrad State University, Department of Psychology; Russian Presidential Academy of National Economy and Public Administration), postgraduate, Department of Political Psychology and Acmeology; Russian Academy of Labor and Social Relations, Sociology of Management. 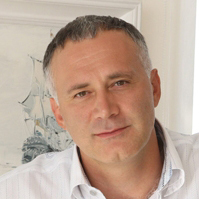 Andrey Milekhin is one of the founders of the Russian sociological and marketing research market, with over 25 years of experience working as analyst, researcher, sociologist and political scientist. He was at the forefront of development of such market segments as electoral research, people metrics, media and online research and buyer behavior research. Holding such titles as Doctor of Sociology, PhD in Psychology, Academician of The Russian Academy of Natural Sciences and Eurasian Academy of Television and Radio, Professor of Lomonosov Moscow State University with many years of experience in teaching, Andrey Milekhin authored over 100 books, articles and scientific papers on sociology, psychology and media measurement. Graduated with distinction from Moscow State Technical University ‘MAMI’. Graduated from Higher school of marketing and business development ("Brand management" program). 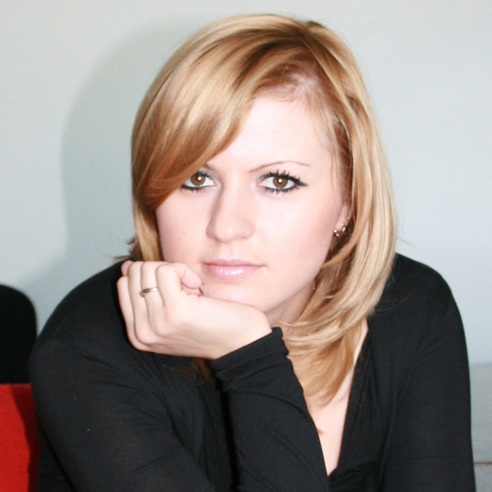 Inna has over 12 years of experience in marketing research. 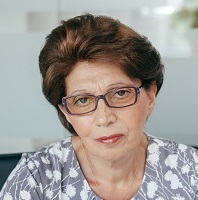 She is one of the leading specialists in the field of panel research in Russia. Inna has experience in managing panel research projects for some of the world’s largest manufacturers of FMCG and durable goods. Graduated from Higher school of economics ("Strategic management" program). She has over 18 years of experience working in marketing and marketing research. Lyudmila has considerable experience in field and quantitative research. Her specialization is FMCG and cosmetic industry. She has expertise in the spheres of project management and organization of full range research. Aida Shakaryan graduated from Moscow Power Engineering Institute. Aida has over 20 years of experience working in the field of sociological and marketing research. She has vast experience in communicating with foreign clients and carrying out of large-scale international research projects.